PAX East just finished playing host to some of the biggest gaming companies out there, each stealing a majority of the media spotlight throughout the entire expo. That’s not to say the independent gaming scene was ghostly at this year’s show, as a number of upcoming developers introduced attendees to some awesome upcoming (and recently launched) titles. We already put you onto the best gaming accessories and mobile games of the event. 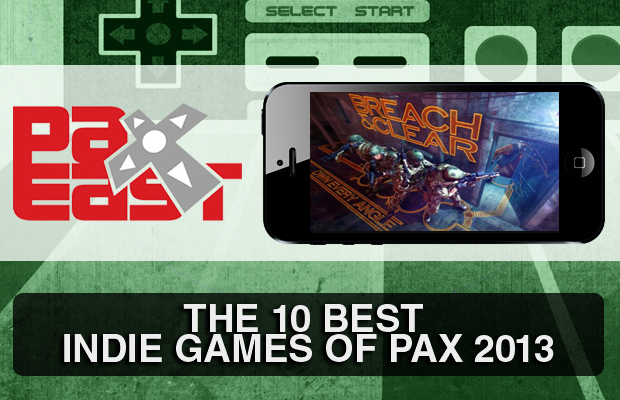 And knowing indie games need love, too, we decided to show some love by assembling this rundown of the 10 Best Indie Games of PAX East 2013.